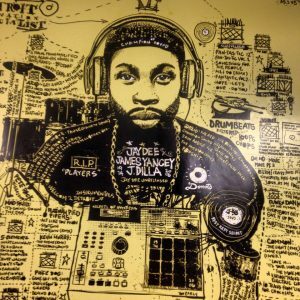 Celebrate Dilla Day on CJAM FM! Music lovers & producers rejoice! Tune in for special programming tonight as we celebrate the life & legacy of hip-hop’s greatest Detroit producer, the one & only J Dilla. Starting at 9pm our DJs will dig through the master’s catalogue. 9pm-10:pm: DJ INFINITY of Infinite Sound kicks off Dilla Day programming with musical selections and some must-know history. 9pm-10pm: Brady of Music From Planet Earth dives into the album “Donuts”. 10:30pm-midnight: DJ ME of Productive Confusion features his favourite DILLA tracks & instrumentals. 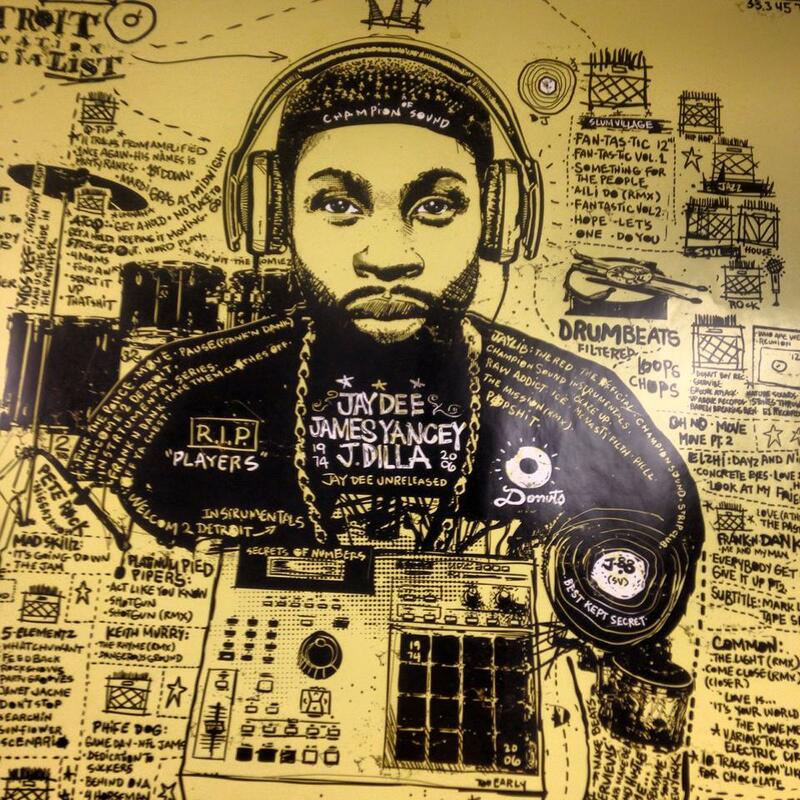 AND check out Dilla Youth Day: a -FREE- event happening Sunday February 11th at the Charles H Wright Museum in Detroit. Lean how to lay down a track, write your own rhymes, and much more in this music filled, youth-focused day! This entry was posted in news and tagged Detroit, Dilla Day, Music, Producing, Special Programming. Bookmark the permalink.